The Big Building Block (Large Building Block Toys)contains 40 pieces in a variety shapes to allow your child to create their masterpiece! Playing with kids construction toy allows a child to develop fine motor skills, develop interest and science concepts and learn about cause and effect. Improve the child's practical ability coordination capacity and development capabilities. Great gift for holiday, birthday, or any special occasion. The combination will supply hours of imaginative play and endless possibilities. 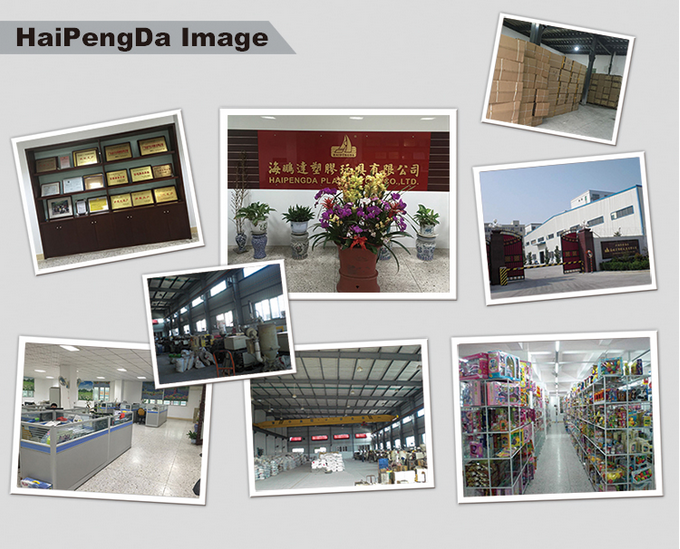 Looking for ideal Large Building Blocks Manufacturer & supplier ? We have a wide selection at great prices to help you get creative. 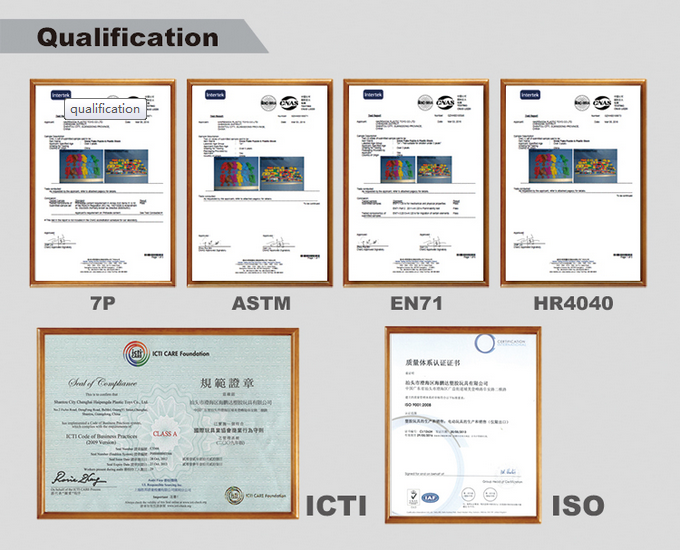 All the Big Building Block are quality guaranteed. 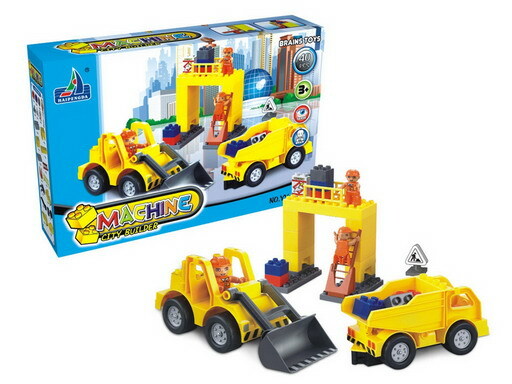 We are China Origin Factory of Kids Construction Toy. If you have any question, please feel free to contact us.